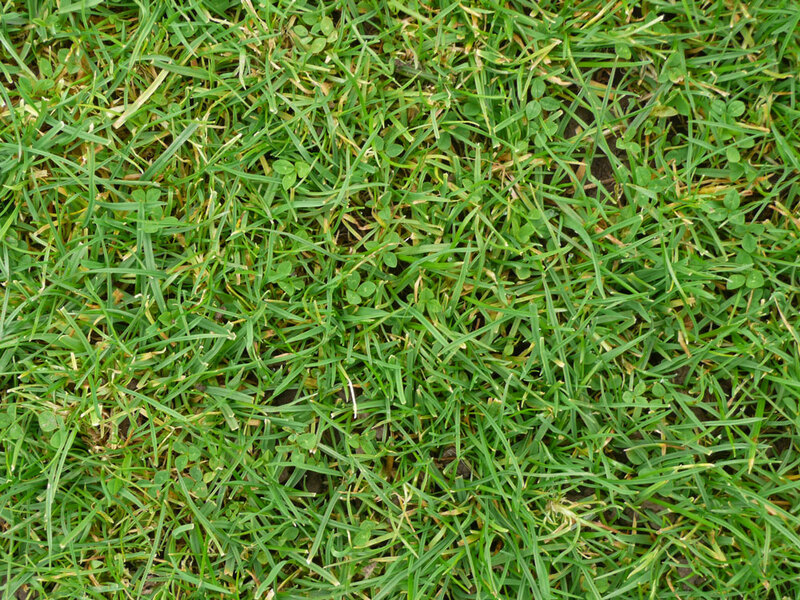 EG22c contains the same adaptable combination of fine-leaved and resilient grass varieties as our all purpose lawn mix EG22. The addition of small-leaved white clover further enhances the sward's ability to withstand drought and other stresses without artificial inputs of water and fertiliser. Ideal for pathways, play areas and for reinforced grass pavers in driveways and SuDS (sustainable drainage systems). 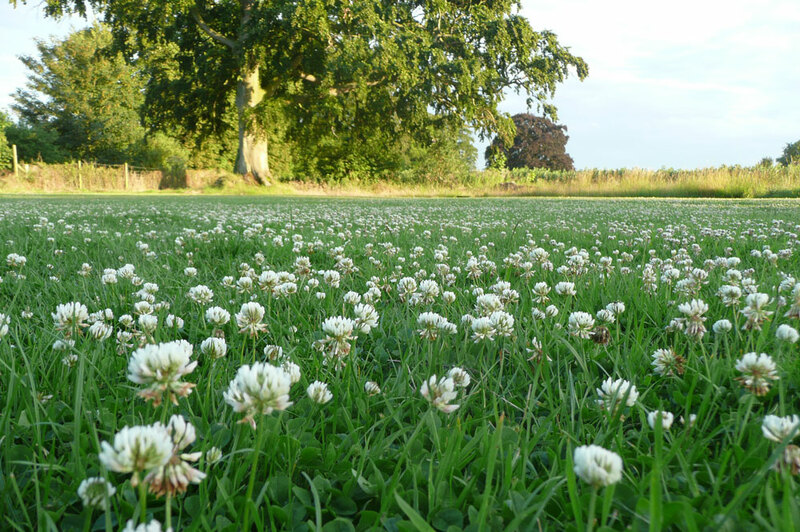 Small-leaved white clover sown with EG22 as a lawn can produce a sward that is more tolerant of wear and stays green for longer without the need for feeding and watering. Relaxed mowing during the summer will allow the production of flower heads for bees.